We've added some amazing coffee themed digital stamps to our shop just for this hop. You can find them HERE in our shop. 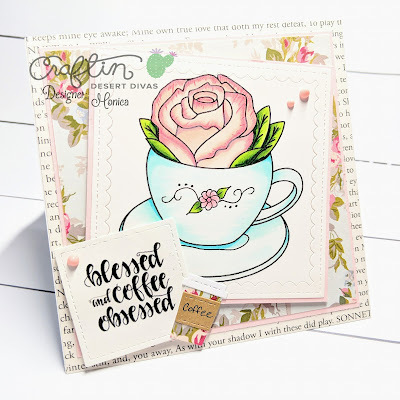 Here are some amazing CDD Design Team projects showcasing our new digital stamps. Love these.. thank you for sharing! oh my WOW. 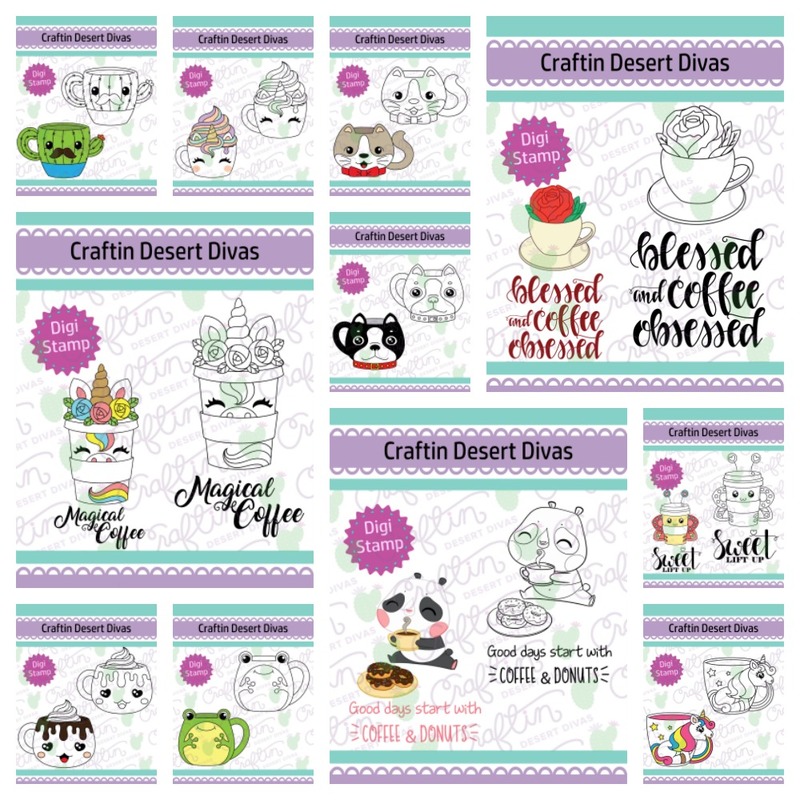 Check out all those cute new digis and the inspiration is AMAZING. Aww.. cuteness overloaded...Love each and every card..
OMGoodness, so many gorgeous cards! 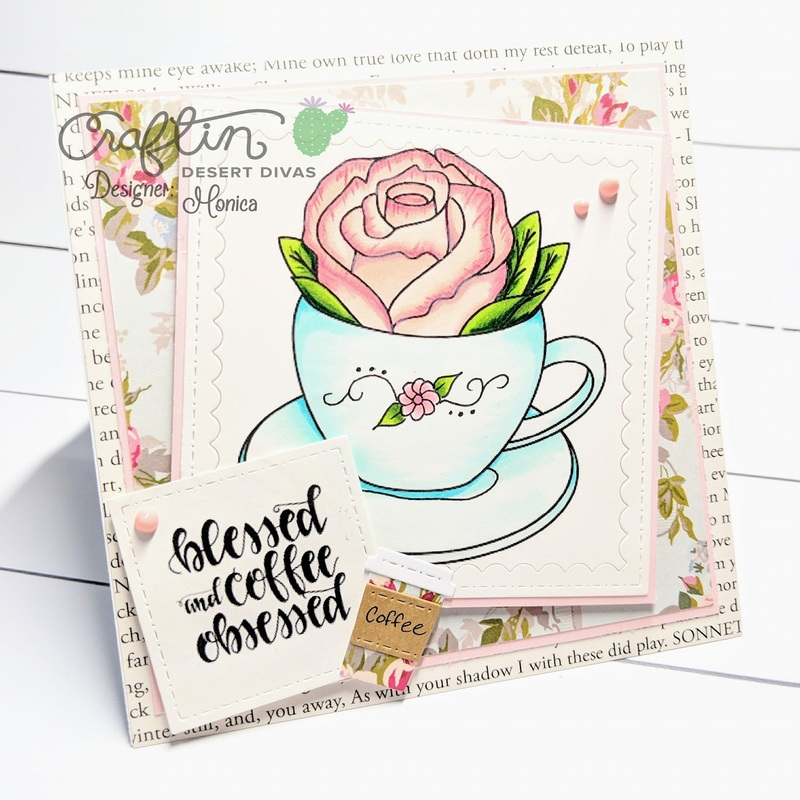 Loving your new images - the cat cup must be mine! 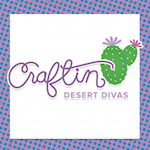 Thank you for being a super sponsor! This is my favourite hop! OMG!! 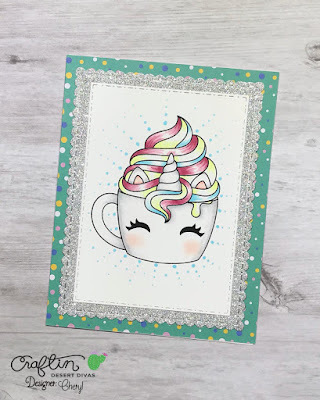 The unicorn coffee cups are absolutely adorable!! Love all the inspiration! Wonderful inspiration by the team.thanks for being a super sponsor. Fantastic cards! I love the unicorn coffee cups. Thanks for sponsoring the hop! 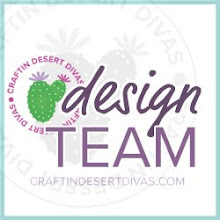 Am your avid fan and LOVE all of these fabulous samples of inspiration today!!! Thanks so much for being a Super Sponsor! All are so inspiring and amazing! Thanks for being a super sponsor! All of the talent here, spectacular! 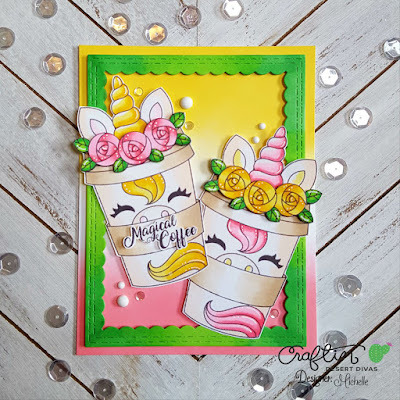 Love, love, love those unicorn stamps! All of these cards look amazing! Your design team did a terrific job on all of their creations! Love all of your stamps too! Thank you so much for being a Super Sponsor! 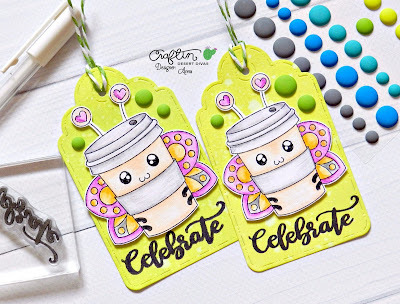 I'm such a huge fan of CDD stamps because they are so stinkin' adorable. 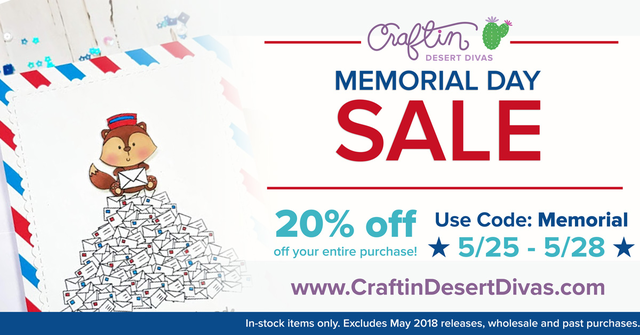 Thanks for being a super sponser! 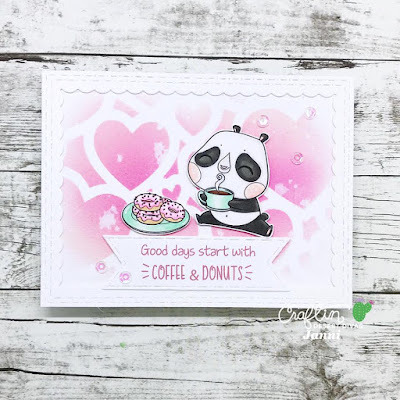 Such cute images and wonderful cards using them. thanks so much for sponsoring the coffee hop! 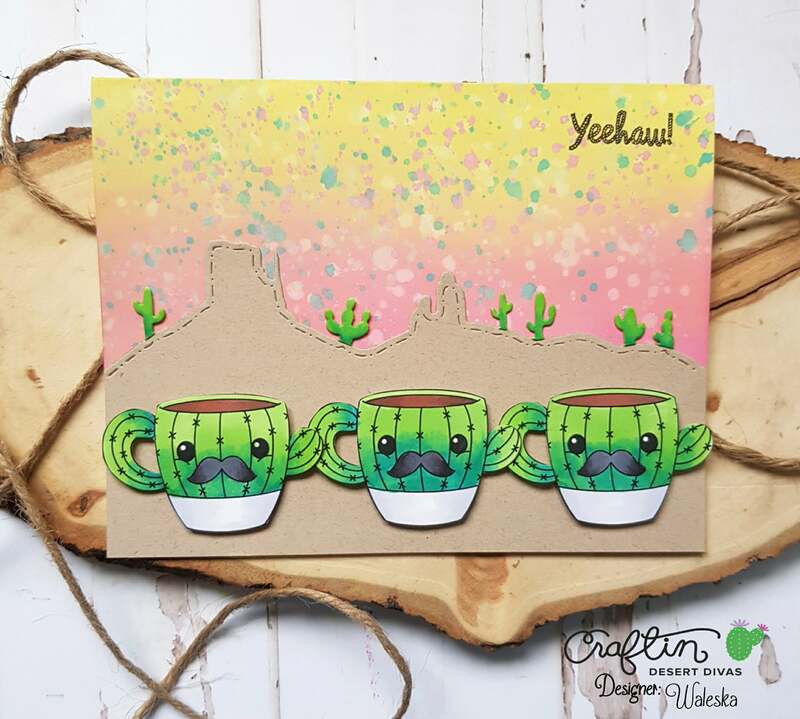 These are all so amazing, filled with crafty goodness, unicorns, and a cactus with a mustache! TOO CUTE! Thanks for being a part of the big hop! These are so cool! Thanks for being a super sponsor too. Such cute cards. Thanks for being a super sponsor. 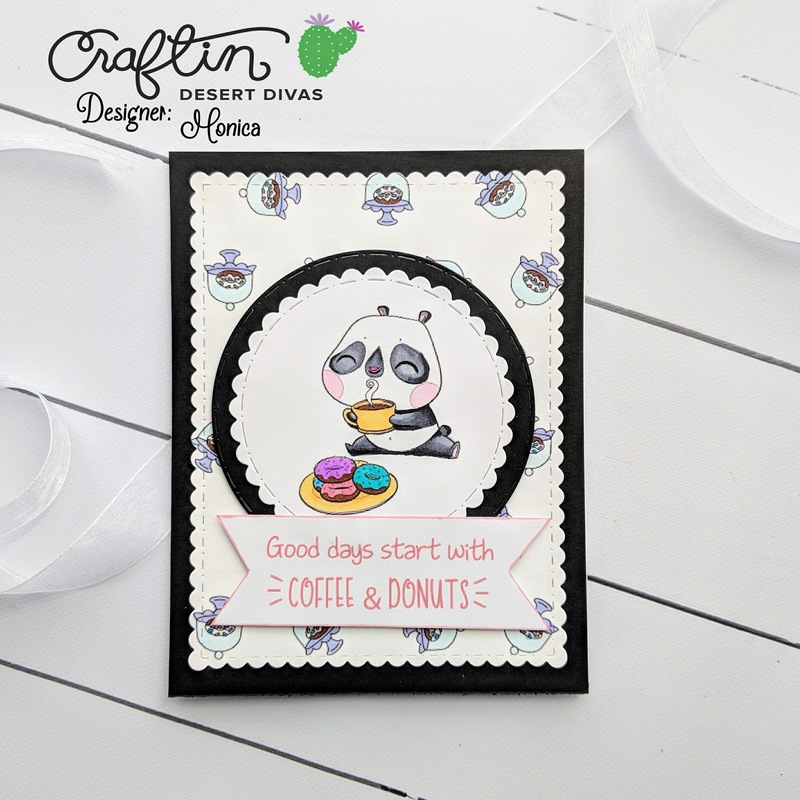 Ooohhh my goodness what a lot of wonderfull cards by the CCDesign team. Thank you for being a sponsor from me toooo! 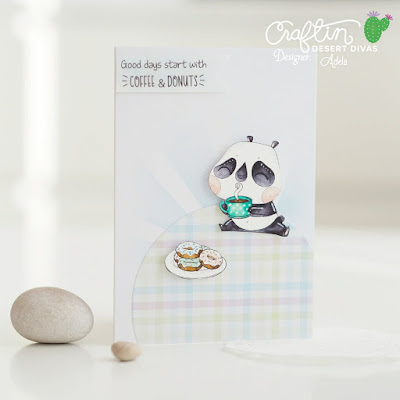 darling cards - LOVE the adorable panda!! WOW! They all are adorable and stunning projects! Oh my goodness!! Such awesome makes by the DT!! And love all of the new digis... that cactus cup... yup.. need that! Thanks to you Tara for being a super sponsor again! Oh I love those cute images. Wonderful cards and so creative. 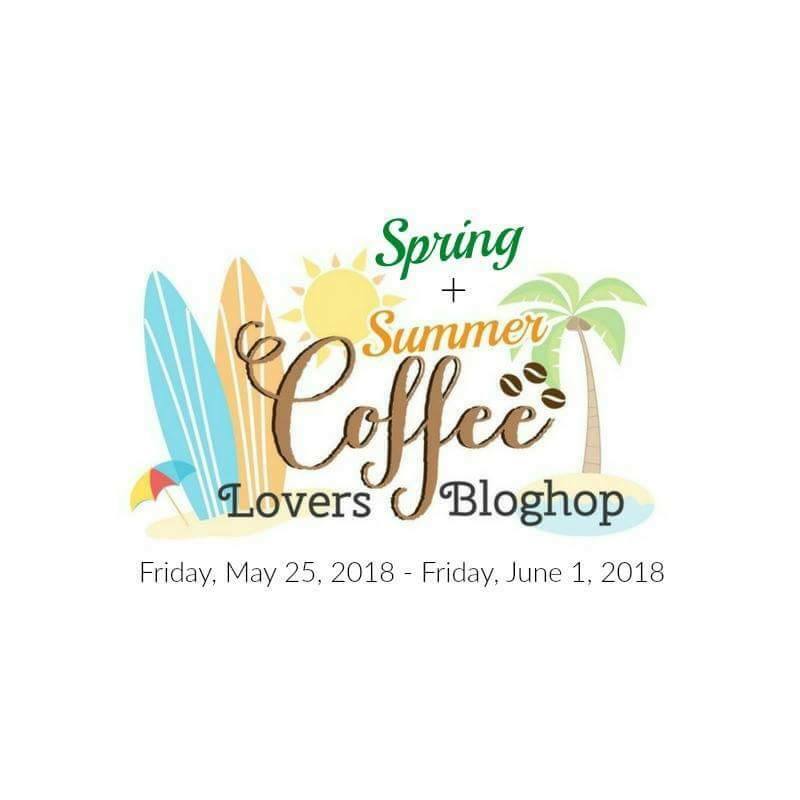 Thanks for being a sponsor of the Coffee lovers blog hop. 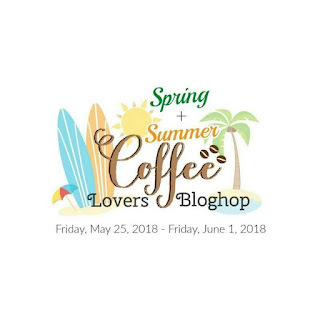 Stopping by to say THANK YOU for sponsoring the Spring and Summer Coffee Lovers Blog Hop - have a blessed day! OMG! What cute images!! 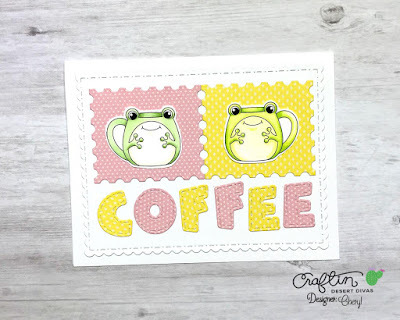 I love the cat, dog, and frog mugs. Way to cute!!! OMG!! 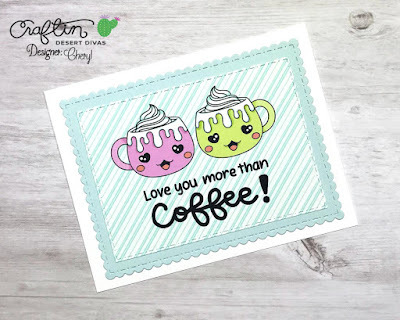 So many great coffee cards! 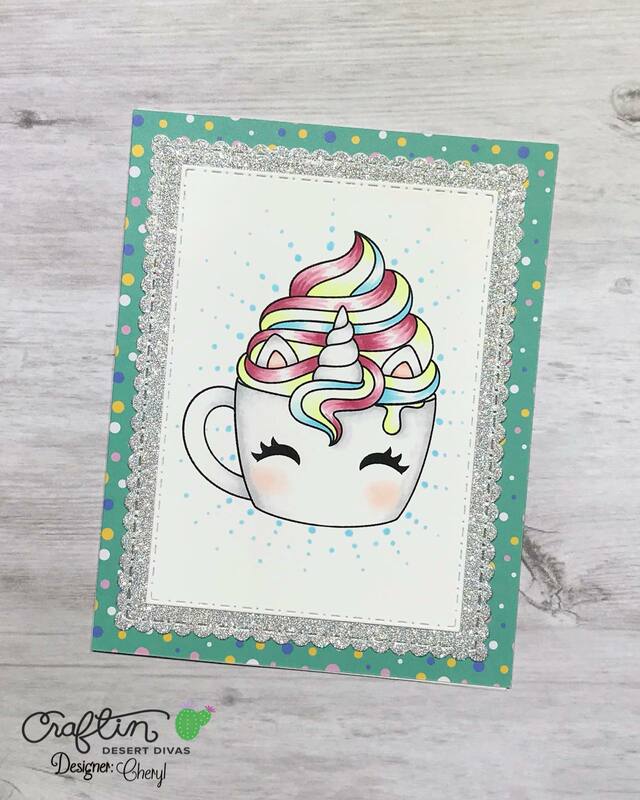 I LOVE the Unicorn one! Just so darn stinking cute! Thanks for being a Super Sponsor! Love all these designs! Thanks for being a super sponsor! 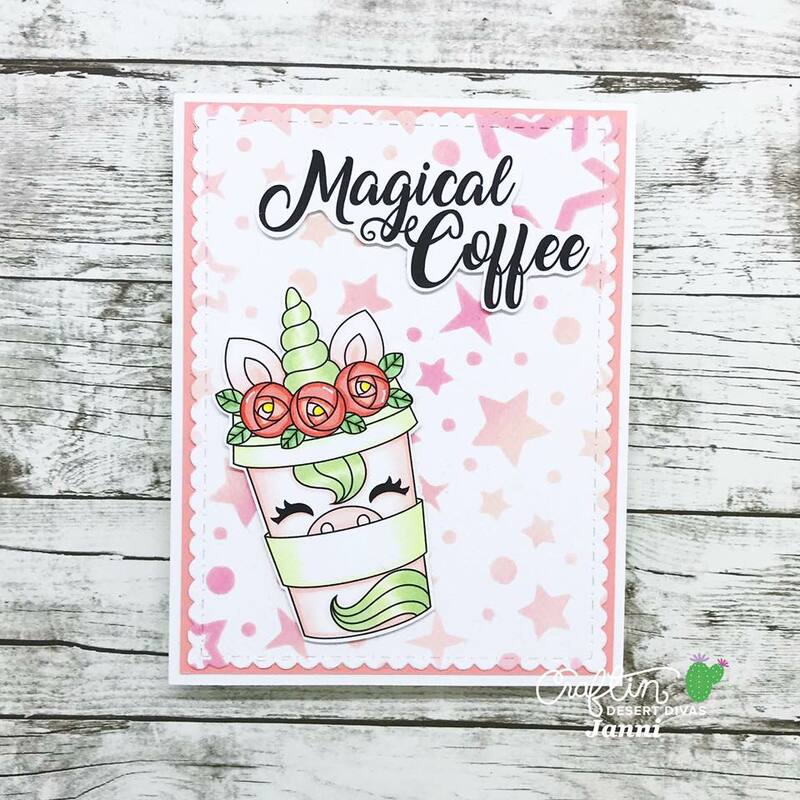 Love the unicorn coffee cup!! Thanks so much for being a Super Sponsor! 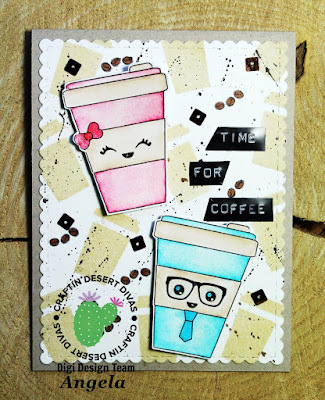 Wow... CDD has so many cute coffee themed projects! Looks like I need to do some shopping. 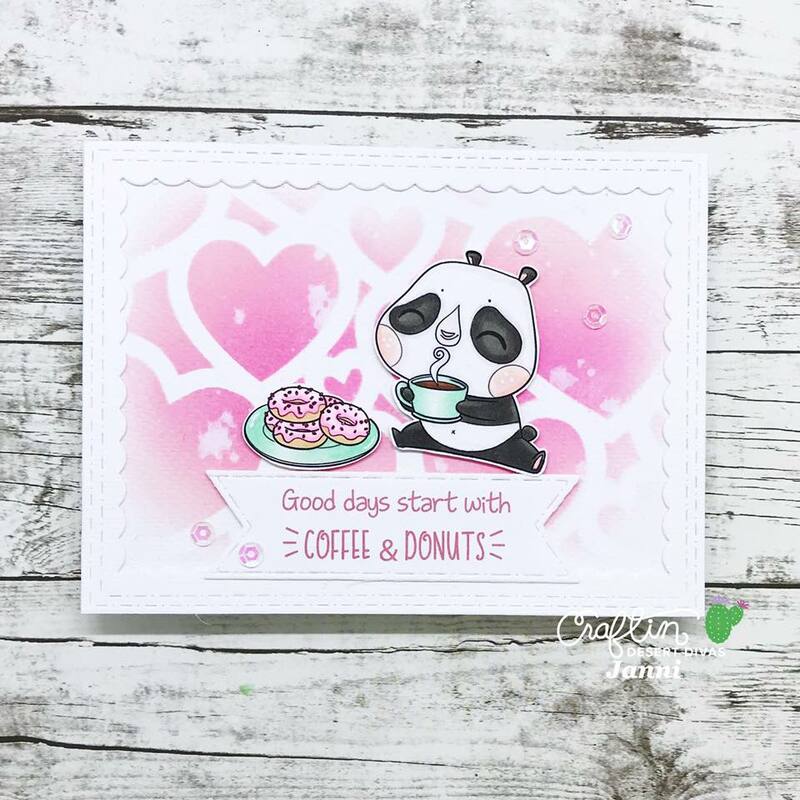 These sets are adorable and so are all the fun cards. Beautiful cards, thank you for being a super sponsor!! 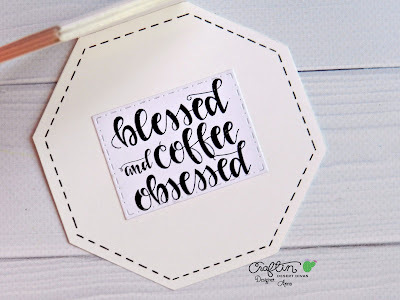 What super fun coffee-themed products! The projects showcase them wonderfully! Thanks for being a sponsor to this great event! Wow, so VERY much inspiration going on here, adore the new stamps. Thanks for being a super sponsor! This is such a great bundle of cards !! 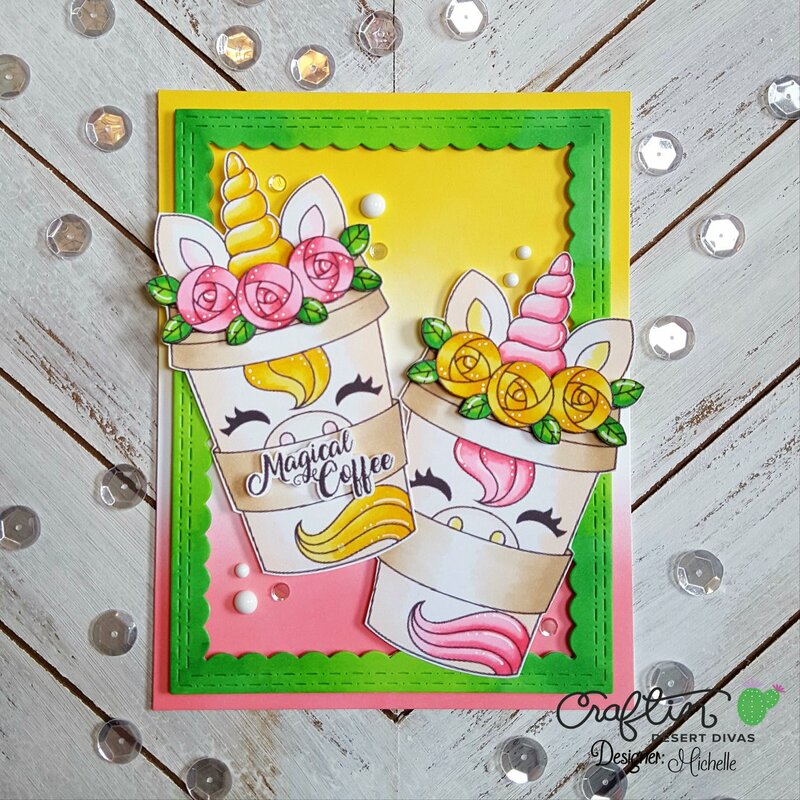 The unicorn cup is so fun! Wow, so many great projects! 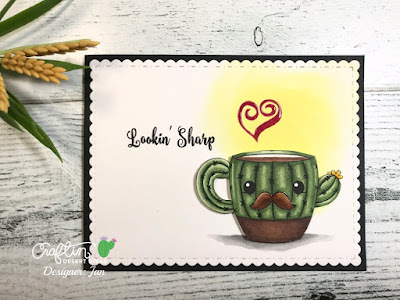 I love the cactus offer cups! Those are fantastic! Thank for being a sponsor. I LOVE the cactus mug stamp set...so cute! 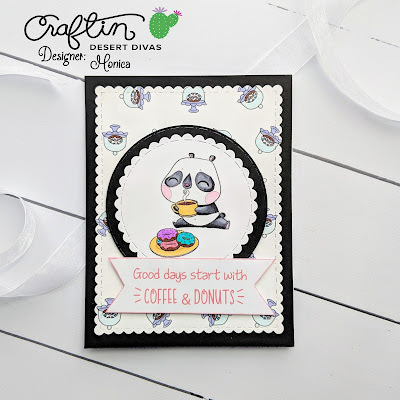 I love love love the Panda and I'm saving up my $$ for that stitched alphabet set! Oh my goodness!!! I'm totally in love for your new digi stamps! They're so cute like all these amazing cards!!! My fav are Unicorns! Oh my gosh, the cuteness! 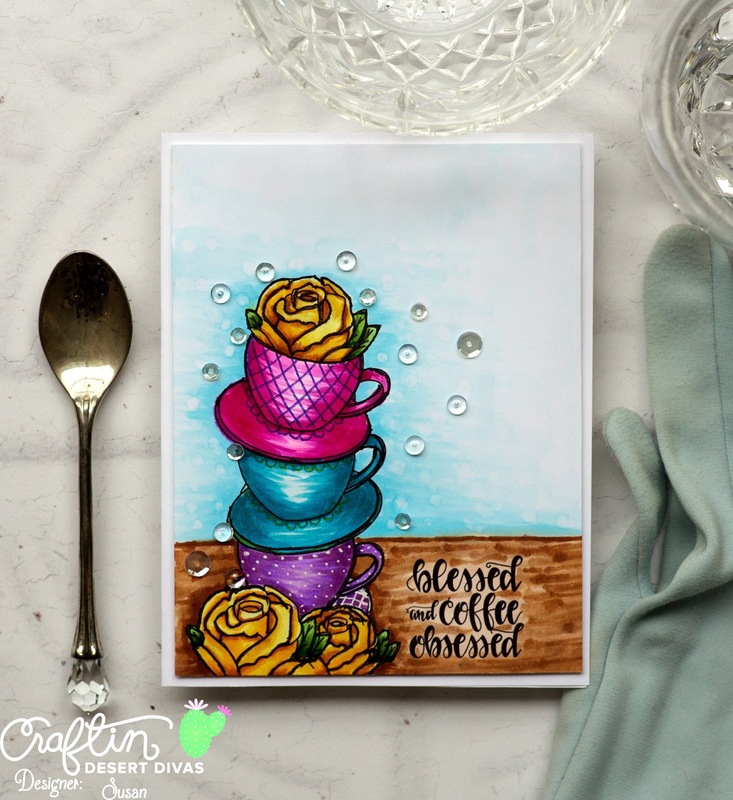 I love, love, love all of these fabulous cards! Thank you for sponsoring! These are all beautiful cards and I love these stamps! 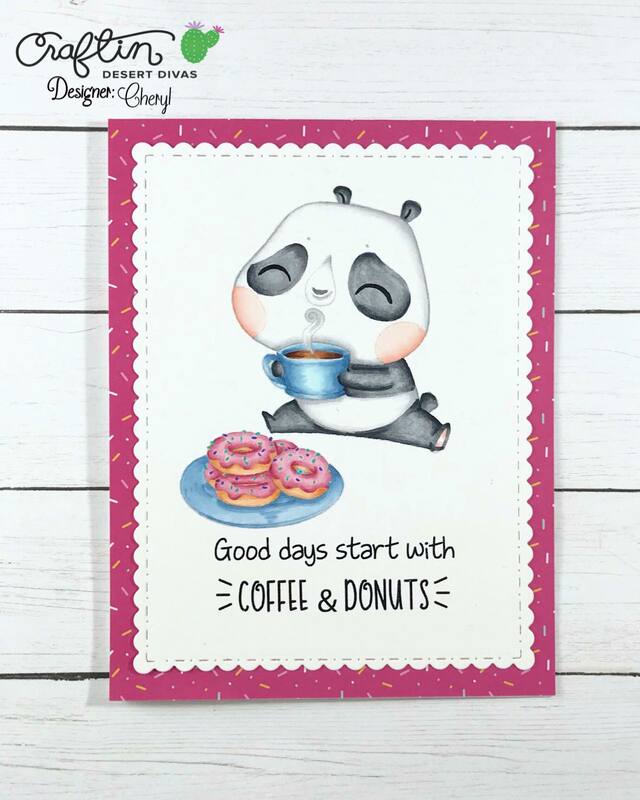 So cute especially the panda! Beautiful inspiration! Thanks for being a sponsor too! 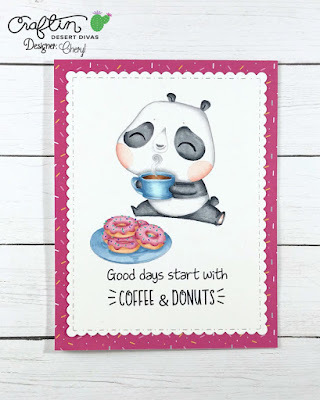 These cards are AMAZING!I can't decide which one is my favorite because they are all so cute! I so want to buy all these really sweet stamps! Have to save up my money! HaHa!Thank you so much for being an awesome sponsor and for sharing all these really great cards! 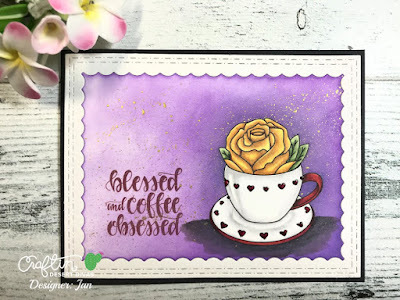 Fabulous inspiration from the Design Team! Thanks so much for sponsoring the hop. What an amazing range of cards shared today. Thanks for sponsoring. 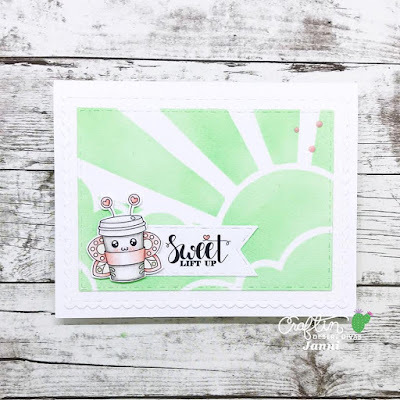 Super sweet cards! Thanks for sponsoring the hop! 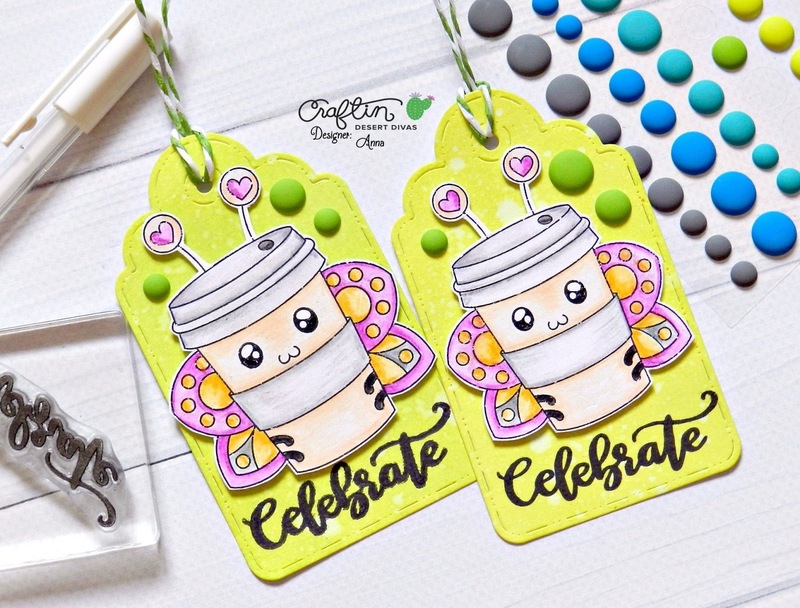 Cute variety of projects. thanks for being a sponsor. 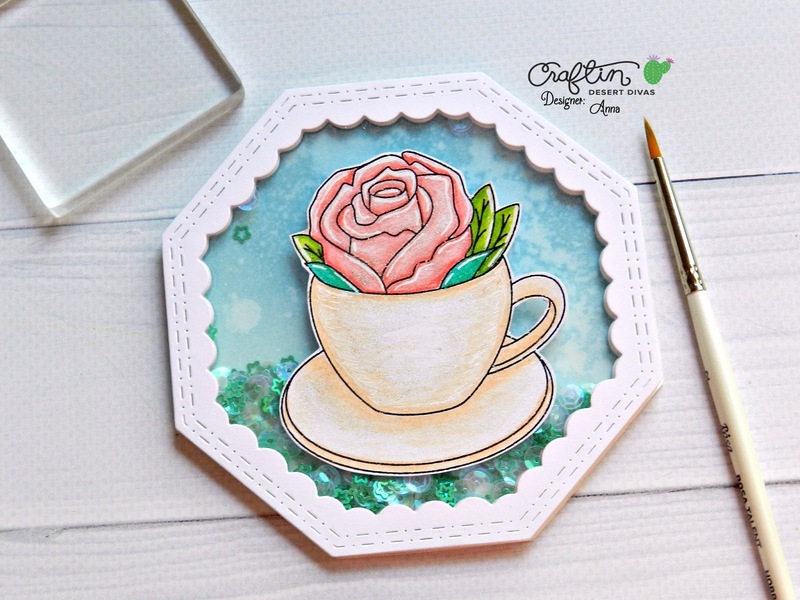 Your stamps as well as your DT cards : everything is just soooo lovely !! Wow, so many new digital fun coffee stamps. I am sorry i am late to add any to the hop (was on vacation). Love all the samples shown here. Thanks for alwasy being such a great sponsor.